Casino returns with his latest mixtape, "Disrespectful." Casino's been quietly grinding over the past year. The rapper's kicked off the year with his single, "Deals" featuring 21 Savage. Since then, he hasn't dropped a whole lot of new music but it's probably because he's been working on his new project. The rapper now comes through with his latest mixtape, Disrespectful featuring some of Atlanta's finest. 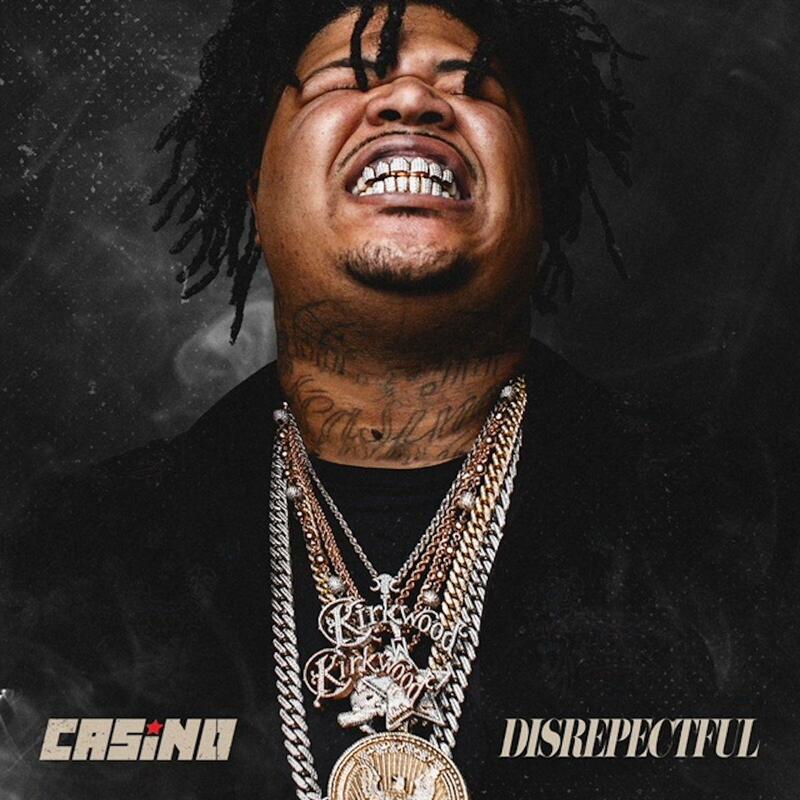 Casino returns with his latest mixtape, Disrespectful. The FBG rapper's new project consists of thirteen tracks of pure trap greatness. Casino links up with some of the hottest rappers from ATL for the project. 21 Savage pops up on the lead single, "Deals" while Future comes through on "Cover Up." Young Thug shows up on two tracks on the tracklist. In addition, he also grabs Spiffy Global and FBG Wookie for some assistance. Peep the new project and keep your eyes peeled for more music from Casino. Audio Push Release New Project "Melange"